Expatriates who look to health care as a primary concern will not be disappointed when they choose to live in Saudi Arabia. Here, foreign-trained doctors and unceasing government support for health services collaborate to give every individual in the land, Arabian or expat, the best of health care they deserve. The supervision of healthcare and hospitals in both public and private sectors is the responsibility of the Ministry of Health which operates 62% of the hospitals and 53% of the clinics and centres. As of the moment, the numbers are continuously rising as the population in the kingdom continues to grow rapidly. As a commitment to its people, the government continues to provide massive support to existing as well as new projects to ensure that health services are accessible to all people at all levels of care. Every expat knows that healthcare in a developed nation is rarely an issue. Then and now, Saudi Arabia was, is and will most likely never be an exception and it will always be an attractive new home to call one's own. First and foremost, Saudi nationals and expats that are working for the public sector are entitled to use the country’s state-funded medical services. Health insurance is mandatory for all foreign nationals who wish to enter the Kingdom of Saudi Arabia. It is one of the requirements before an iqama (resident permit) can be issued, as well as any work permits renewals. Most of the time, the sponsor or employer of an expat who will work in the private sector provides his medical coverage. State-financed insurance in Saudi Arabia are referred to as Cooperative Health Insurance Policies. These policies are regulated by the local government to secure that all Saudi nationals and qualified expats receive adequate medical/health services at an affordable cost. However, these cooperative health insurance plans are only valid within Saudi Arabia, so expats are still advised to consider taking out a private international health insurance that will cover their medical needs in and out of this country. The majority of the doctors in Saudi Arabia are locals while a great percentage came from Europe, US, Egypt, India and Pakistan. Expats can search doctors in yellow pages or by asking around for referrals. It is easy to make appointments or change doctors, especially if one has private health coverage. A patient can simply walk in to see a doctor. A typical routine first diagnostic visit to a private doctor cost can start from USD$60.00 plus any additional costs for any test rendered. The government also finances medical training abroad for qualified candidates that actively pursues medical research. 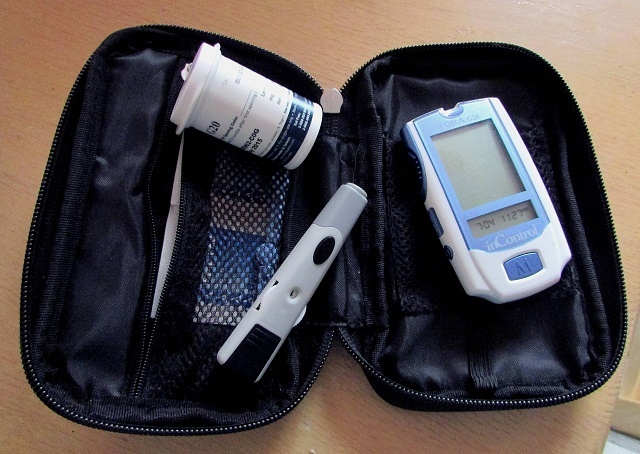 So far, researchers have developed an effective drug that stabilizes blood sugar levels in diabetics. At the College of Sciences of King Saud University, scientists have used radioactive isotopes to determine the effect of antibiotics on body functions. The King Khalid Eye Specialist Hospital, staffed by foreign doctors, is a world center for the treatment of eye disorders.